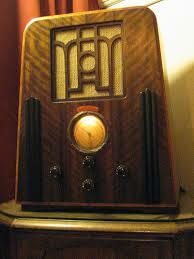 On Saturday Louise hit the airwaves talking about Son & mothers on Radio Adelaide’s Behind the Screens. Focussing on the local films in the festival Louise was interviewed by Rebecca and Jordan. She shared the background story of how the documentary came to be and what she discovered working with No Strings Attached. If you missed it, you can catch it right here. SONS & mothers is launching its Trak season with an Australian Premiere at the 2013 Adelaide Film Festival. With two screenings over the ten day festival, the Adelaide Film Festival will also be the beginning of a 3 week season at the boutique cinema on Greenhill Road. The Adelaide season of SONS & mothers also coincides with the restaging of the theatre show by the same name. 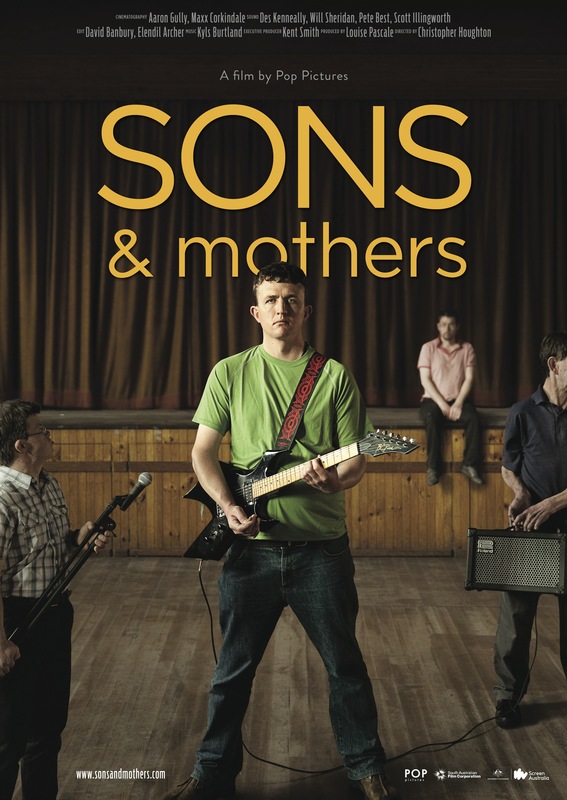 SONS & mothers the documentary gives unique access to what happened behind closed doors to make A remarkable piece of theatre from the seed of an idea to a fully realised play. Immediately observing the troupe from the first day of rehearsal to opening night, it took out multiple awards at the 2012 Adelaide Fringe Festival. We are so pleased the show and documentary can now be seen side by side. “We are also excited to be a part of the Adelaide Film Festival again,” says Producer Louise Pascale. For bookings and screening details click here.